Thinking about taking a cruise? Why not try out Princess Cruises and take advantage of their low deposit for selected 2019 and 2020 sailings and prices from as low as £479? Princess has launched The Come Back Experience – a series of onboard initiatives and innovations to provide you new and enriching experiences; for example, cuisine crafted by Curtis Stone, The Princess luxury bed, intriguing cultural content with Local Connections and more. Ask your Cruise Direct specialist for details. 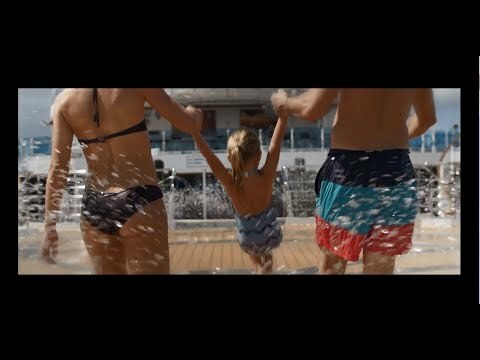 Princess Cruise Launch 2020 Book NOW! This is Princess's biggest ever European deployment, with three ships sailing out of Southampton for the 2020 full season. Also, Princess Cruises' newest ship, ENCHANTED PRINCESS, will be christened in Southampton in late June. Book now on selected UK & Europe and Caribbean, Canada & New England cruises for only £50pp deposit! Speak to us today and secure your 2020 cruise now. ELITE GUESTS CAN BOOK 48 HOURS EARLIER ON ALL CRUISES!!! One of the most instantly-recognisable and famous names in worldwide cruising, Princess Cruises have been sailing the globe since 1965. Since that time they have expanded into one of the largest cruise lines in they world, with a fleet of modern ships taking over 1.3 million passengers each year to an incredible array of destinations. Princess Cruises have been voted “Best Cruise Itineraries” for 8 years running by Recommend Magazine (2004-2011), offering voyages to Europe & the Mediterranean, Alaska, Canada & New England, the Caribbean and Exotic & Worldwide destinations including Australia, the Far East, South American and the Pacific Islands. On board, the Princess Cruises experience is thoroughly modern and relaxed, with delicious dining, relaxing accommodation, and friendly, unobtrusive service. Signature features amongst the ships include the poolside “Movies Under The Stars”, The Lotus Spa and Skywalkers Nightclub, offering panoramic views 15 decks above the waves. """The SeaWalk"" a glass bottom walkway"